Interior Design is the art and science of enhancing the interior of a building to achieve a healthier and more pleasing environment for the people. Interior design is a multifaceted profession that includes conceptual development, space planning, site inspections, programming, research, communicating with the stakeholders of a project, construction management, and execution of the design. By reading these books you will know about all the things about interior design. GET IT TOGETHER is one of the best interior design books out in the market. 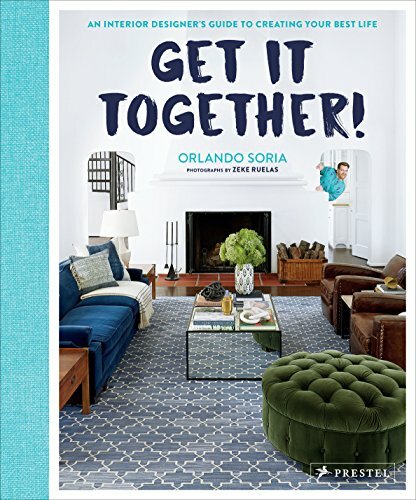 In this book Orlando Soria has presented some wonderful ideas on how you can decorate your home for different occasion. This book brought together home decor, art, style and life. 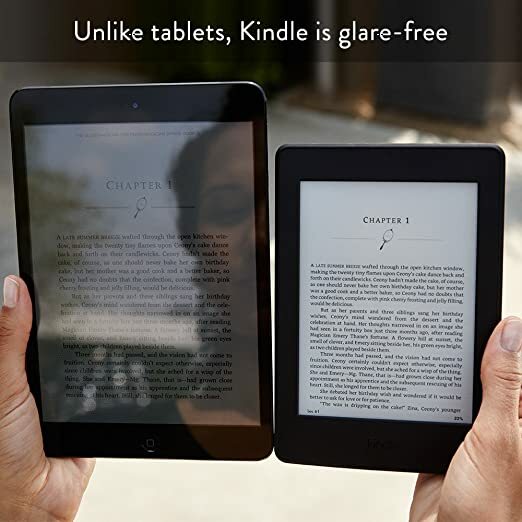 It will help the readers to decorate their home on very tight occasion like throwing a party when you are broke, hanging art like you are a gallery owner or preparing for unwanted guest. Orlando's highly decorative ideas has made this book a must read for interior designers and all other people. After finishing this book anyone can get their decorative ideas together into a stunning display. THE INTERIOR DESIGN reference and specification is the collection of essential information on planning and executing all sorts of interior design projects. This book provides valuable insights on many ideas, concepts, pitfalls, things to consider and things to avoid when designing. This book gives a brief technical overview of each concept before presenting the numbers behind each reference. It is highly recommended for both students and professionals as well. It is a complete guideline for interior designing. 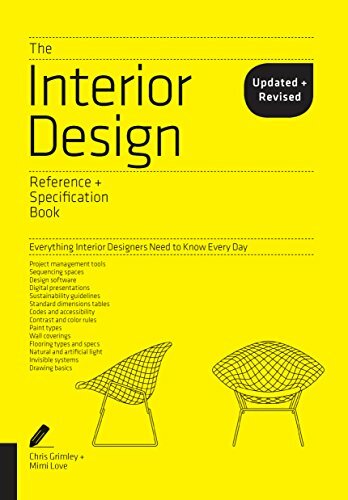 Starting from the fundamentals this book describes space, surface, environment, elements one by one to make you a professional interior designer. INTERIOR DESIGN COURSE is a complete reference which is based on the design principles, practices and techniques to be a professional interior designer expert. This book contains all the design principles, tips and tricks for creating beautiful home decor and add a personal and creative style on your designs. This book is well organized and easy to follow. This book guide the readers through the entire design process, starting with the basic planning of space and finalizing a project with using variety of materials. More than 300 color illustrations will also help you to understand what you are learning. RESIDENTIAL INTERIOR DESIGN is a industry-standard comprehensive reference guide to all kinds of residential space planning and design. This book has a great insight on many important concepts and details of basic layout design that can easily be overlooked or poorly planned in building a home or remodeling one. It focuses on the practical aspect of accessible design, ergonomics, and how building systems affect each space. This book also is updated with the 2015 international residential code, the International Green Construction Code, and new content on remodeling. This book is filled with hundreds of drawings and photographs. 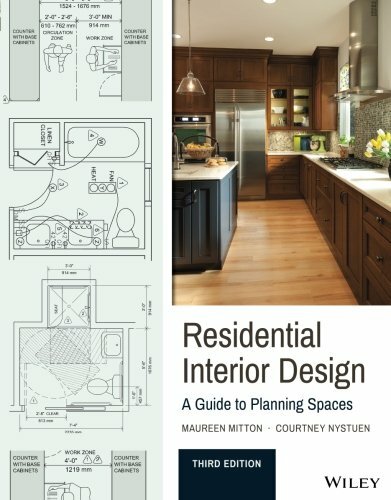 This book illustrates a step-by-step approach to design that applies to any residential space, and ensures that the most important factors are weighted heavily in the decision making process. BRANDING + INTERIOR DESIGN is the combination between Interior Design and Brand values. Famous author Kim Kuhteubl has presented the most up to date advice for the digital age on interior design. With answers of the most frequently asked questions about both the future of interior design and it's brand value, this book gives thought provoking insight on every aspect of designing as well as understanding the marketing strategies behind a successful interior designer. This book will elevate your brand, help you share your talents with people by being more visible and how to use digital media to promote your own brand. 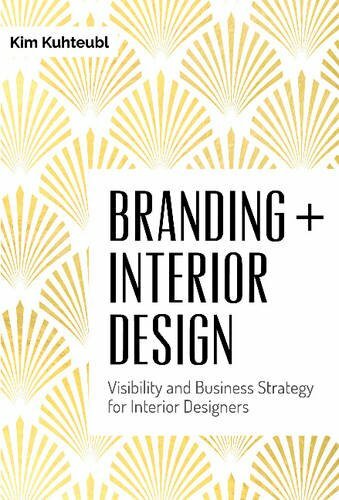 This book has surprisingly good insight about branding for creative professional interior designers. 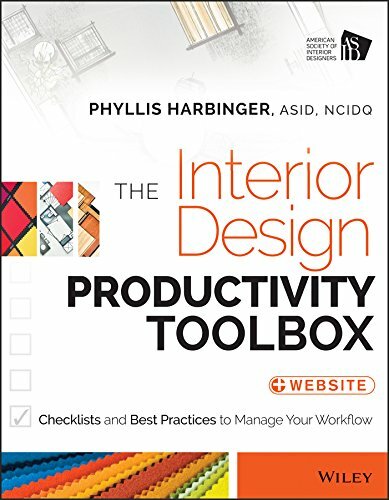 THE INTERIOR DESIGN PRODUCTIVITY TOOLBOX is known as the Interior Design Bible because it contains every details you need to know about Interior designing.This book is tremendously helpful for newly graduate student and a starting professional. It is insightful, thorough and offers a great deal of sample work sheets based on real world examples and projects. It also comes with access code. This book is a comprehensive self-management system tailored to the needs of interior designers and decorators. The book also includes many many more useful references including a letter of agreement, lists for what to bring with you to client meetings, many examples of drawings and the various types of call outs they require, checklists for commercial projects, there is even a checklist for how to go about renovating a man cave. New York School of Interior Design: Home is an amazing resource for professionals and novices alike. This book is easy to read and easy to follow. It’s an awesome reference guide. The pages are clean, pictures are wonderful, and everything is current and relevant about interior design. This book is based on best professional practices and processes. Additionally, the design and visuals of the book are well done. This book also presents the ideas about home design and decor, from color theory principles to space-specific considerations, choosing furniture for a living room and collaborating with architects and other professionals for the best results. 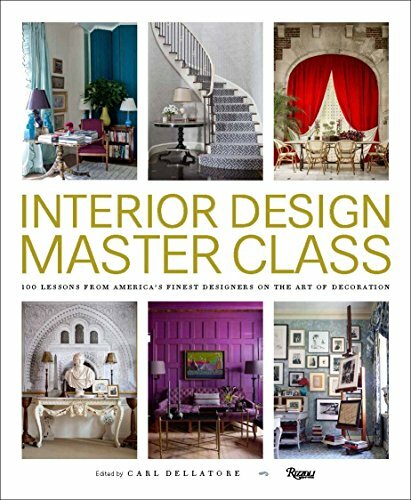 This book offers an unparalleled mastery of the key elements of enduring interior design. 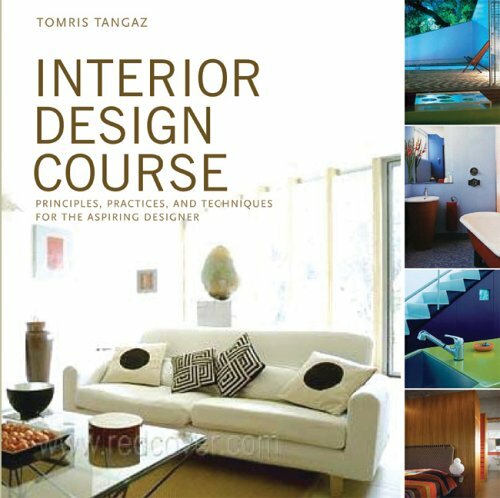 This is one of the best interior designing book you will ever get. Add it to your collection today! INTERIOR DESIGN is an informative guide about home decor and interior designs. This book is based on the real world challenges faced on interior designs in 21st century. It provides awesome and effective strategies. The author John F. Pile presented the details of case studies using a broad range of projects from modest home and work-place designs, to public areas, to full professional involvement in large commercial spaces. This book is in a word a well written resource, including great photos, explanations, and very good fundamental information. 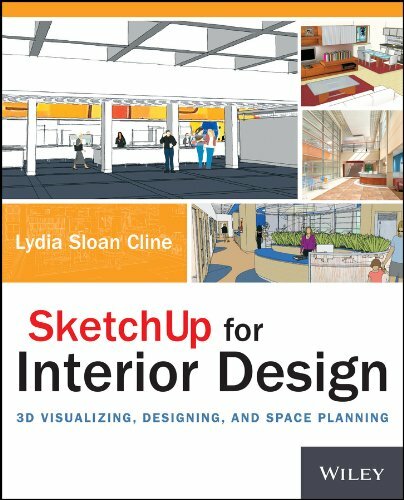 SKETCH UP FOR INTERIOR DESIGN is a comprehensive and intelligent book that delivers lots of information in a clear format about 3D Visualizing, Designing and Space Planning. It is the a proper introduction on how to use the software for both interior designers and students. The book is broken up into 9 chapters and covers everything from drafting and modeling rooms and furniture, adding color and texture and navigating all of the plug-ins and powerful additions that makes SketchUp so powerful. What is SketchUp and How do interior designers use it? INTERIOR DESIGN MASTER CLASS is the collection of over 100s of designing ideas from hundreds of interior designers. It presents an informative portrait of an interior designer's vision. It is a beautiful, intelligent and insightful adventure into the creation of wonderful living spaces from Americas top interior design professionals. It is based on the real life experience, expertise, insight ans work of established design legends who have been working on this sector for decades. 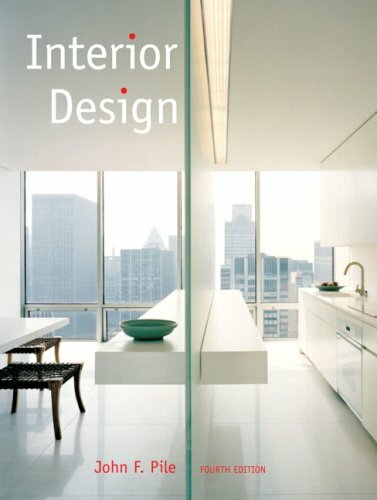 This book is a must have for anyone interested in interior design. 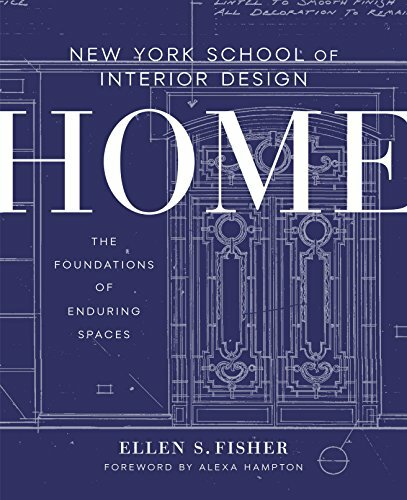 Explore the process of designing a home, from the fundamentals to the finishing touches in this book. Each of this chapters include plenty of essays from various top class designers.